The management of large water reservoirs is costly. The long perimeter of lakes and the need for an effective control of their surrounding areas prevent the accomplishment of the monitoring task by field engineers. 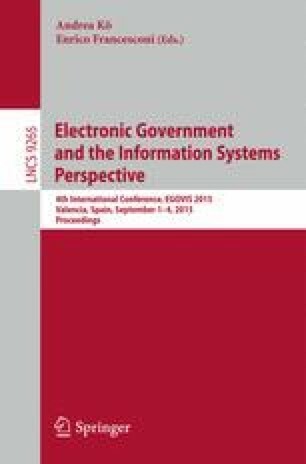 This paper presents a GIS-based corporate IT solution that integrates the management of social, patrimonial and environmental events associated with the land use changes detection methodology. The proposed solution aims to monitor the use and occupation of Permanent Preservation Areas (PPA) around different water reservoirs.